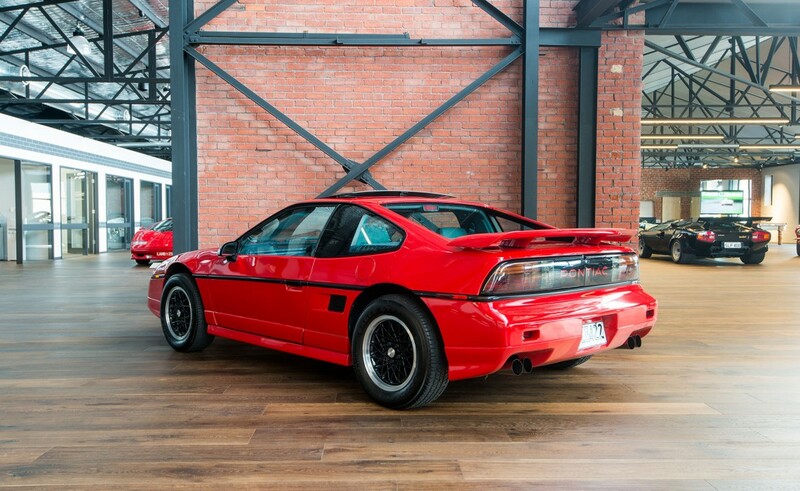 Purchased new from Pontiac dealer Prestige Car Sales in San Francisco by its one owner, this 4,000 mile Fiero has always lived in Adelaide. 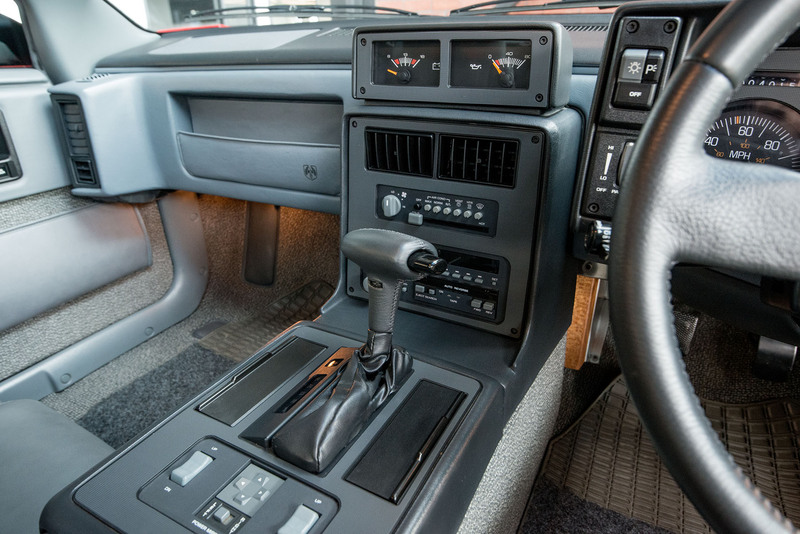 All the original books (in as-new condition), dealer purchase and shipping documentation come with the car. 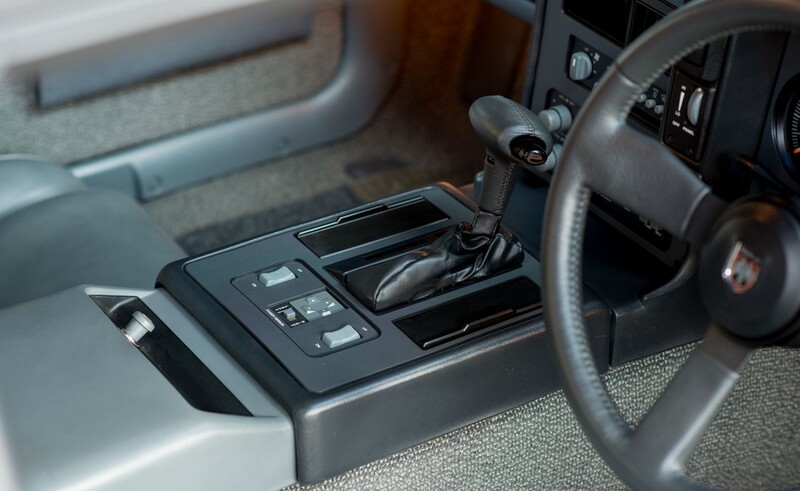 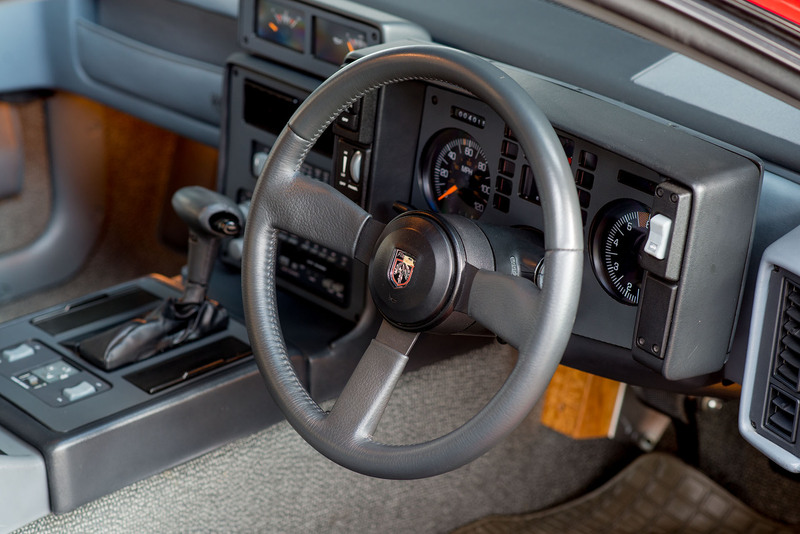 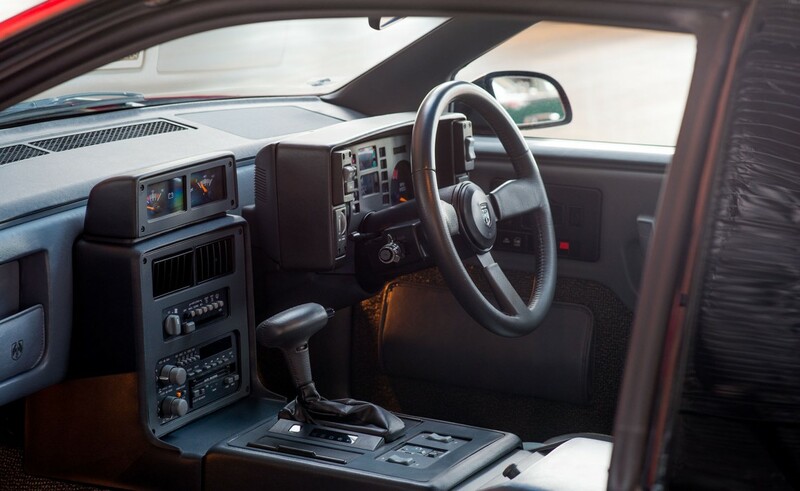 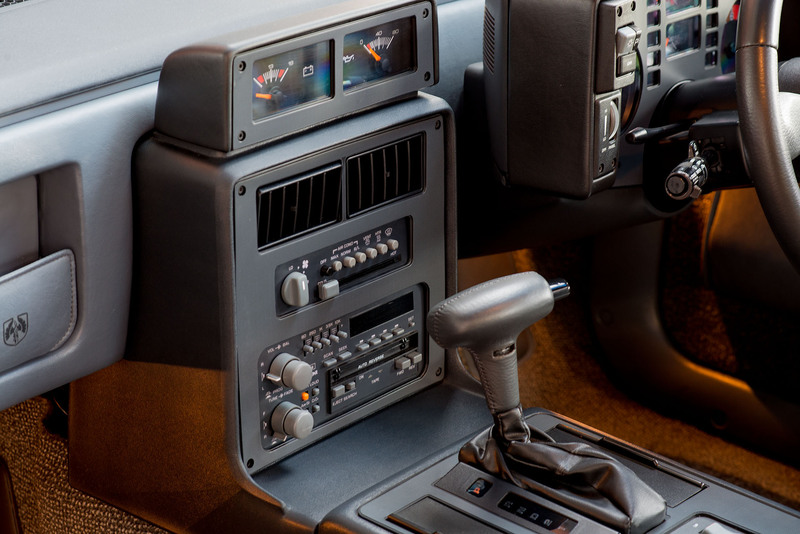 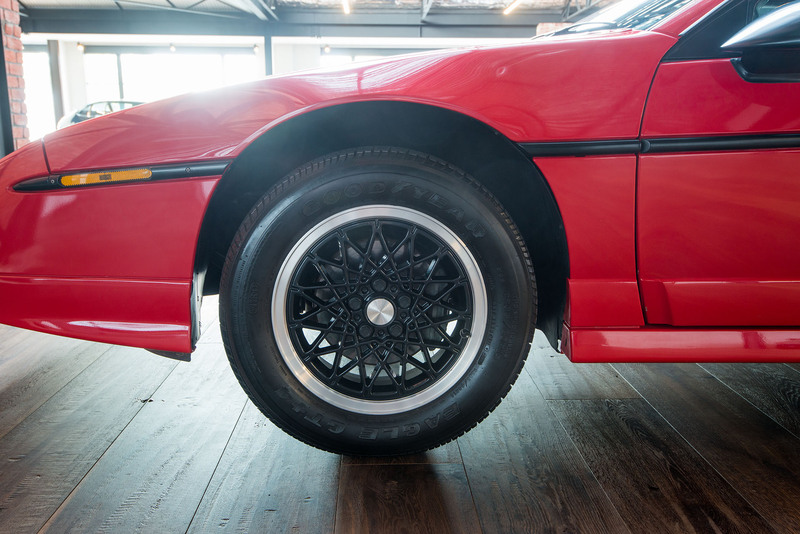 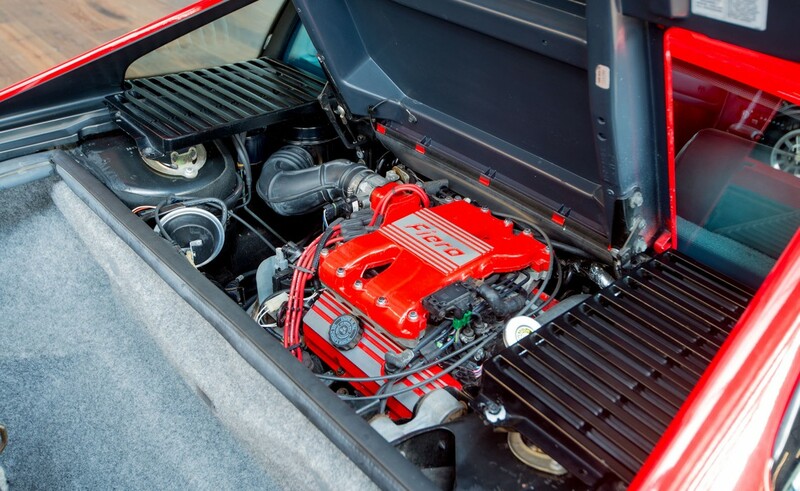 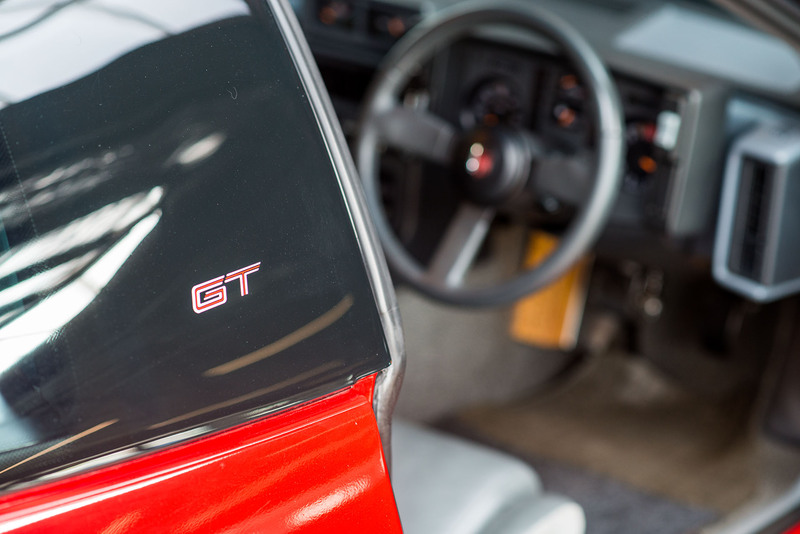 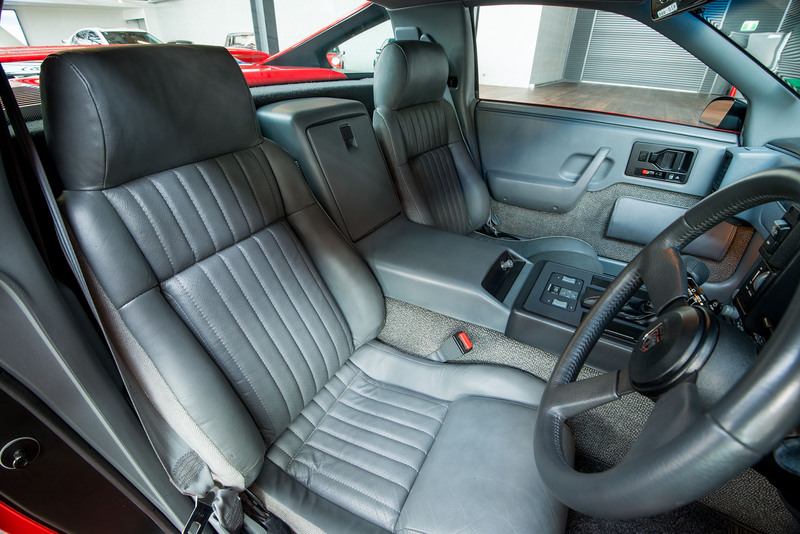 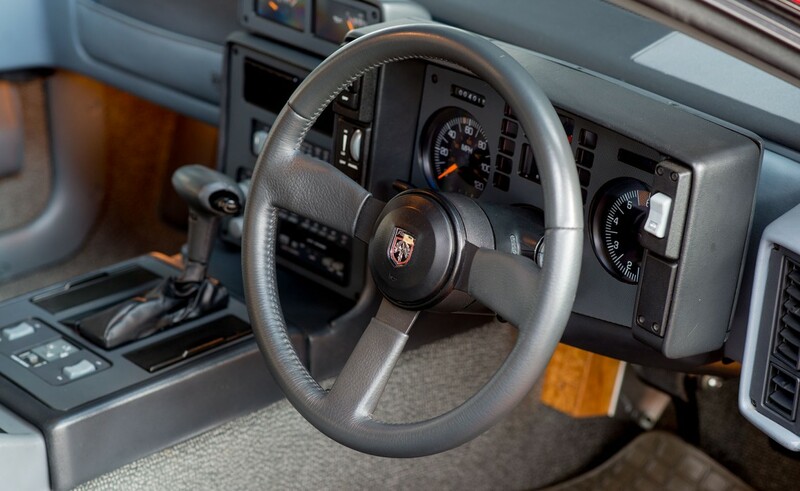 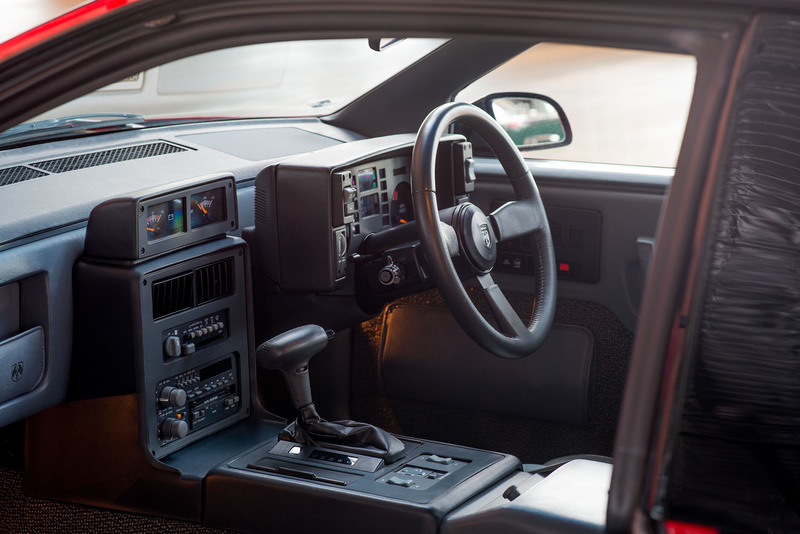 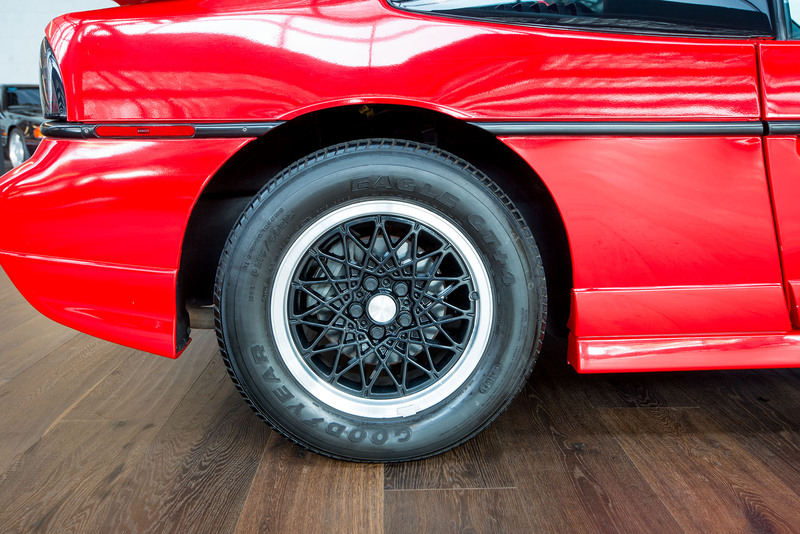 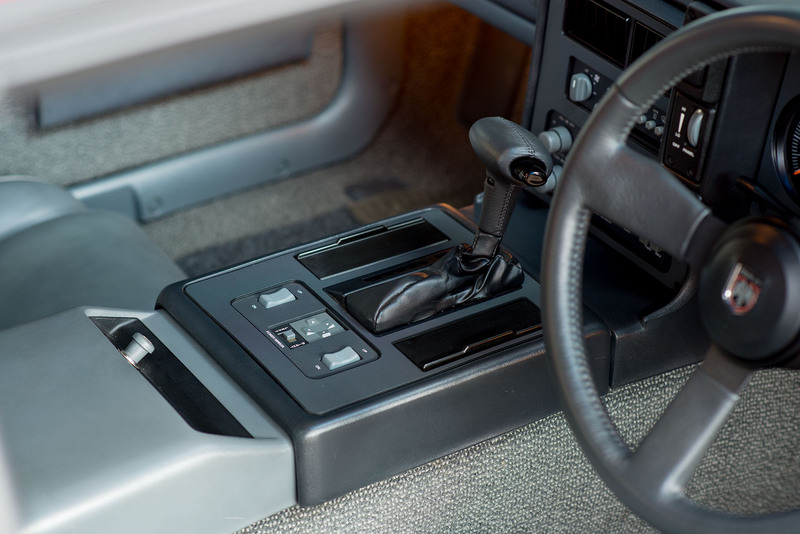 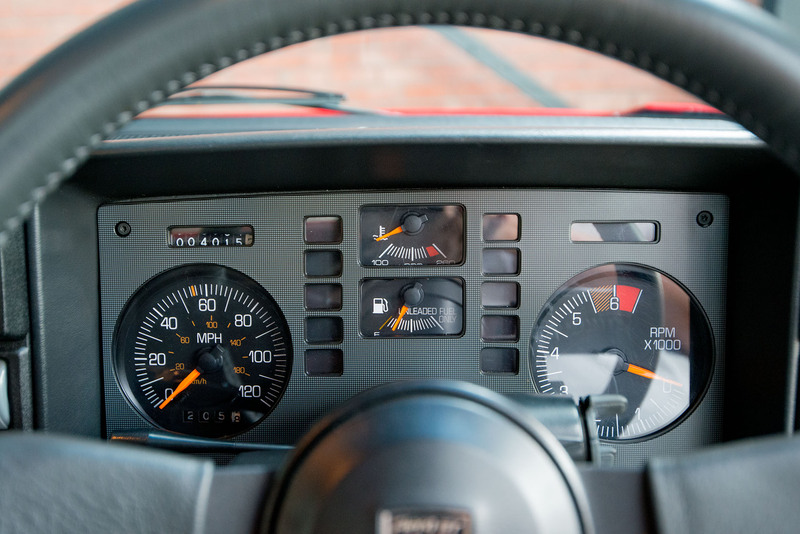 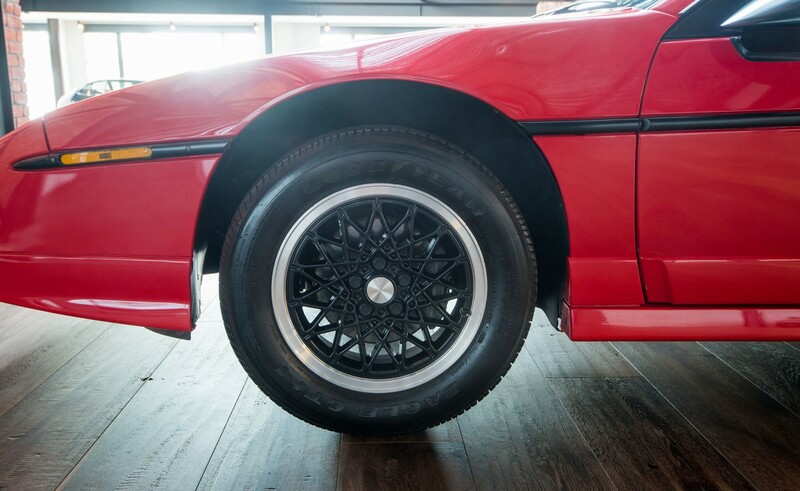 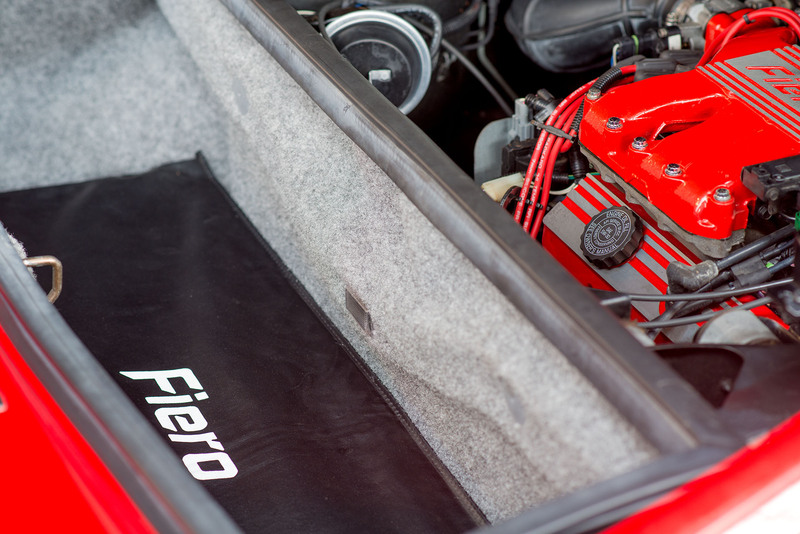 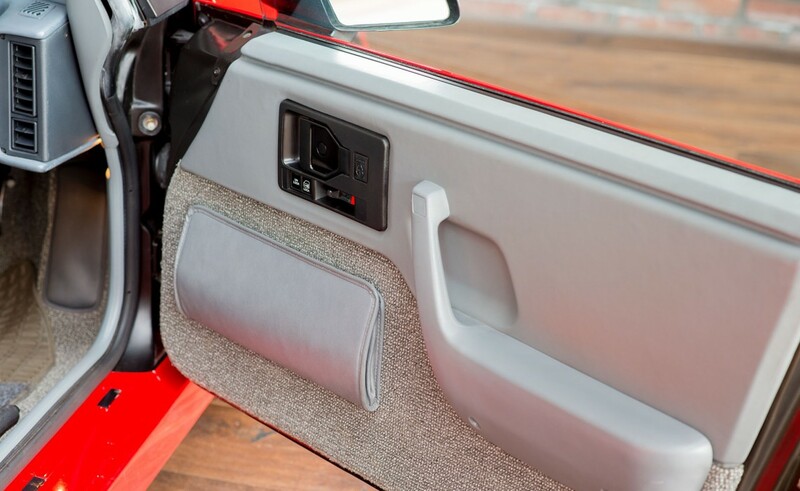 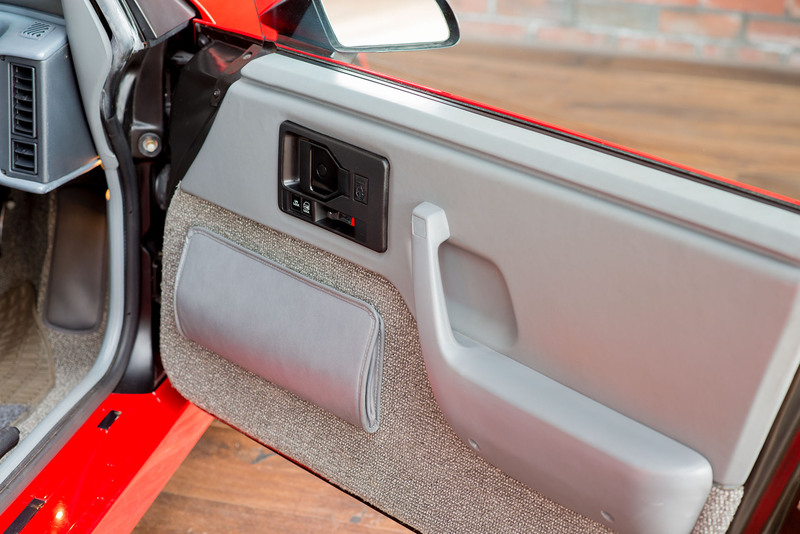 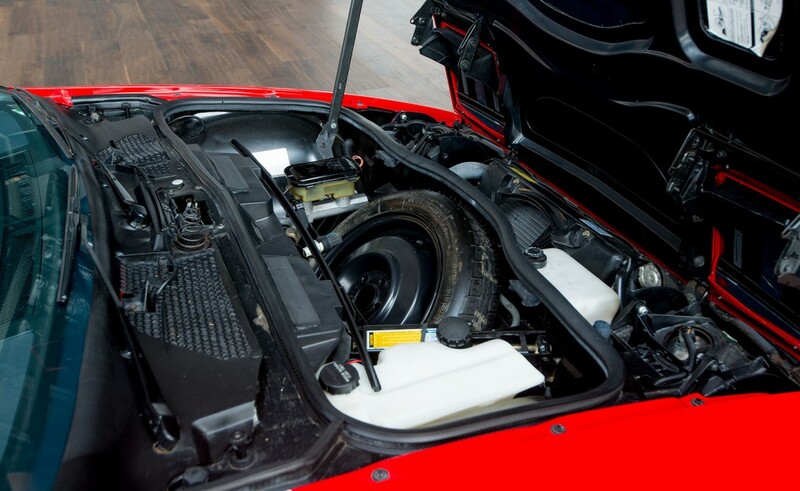 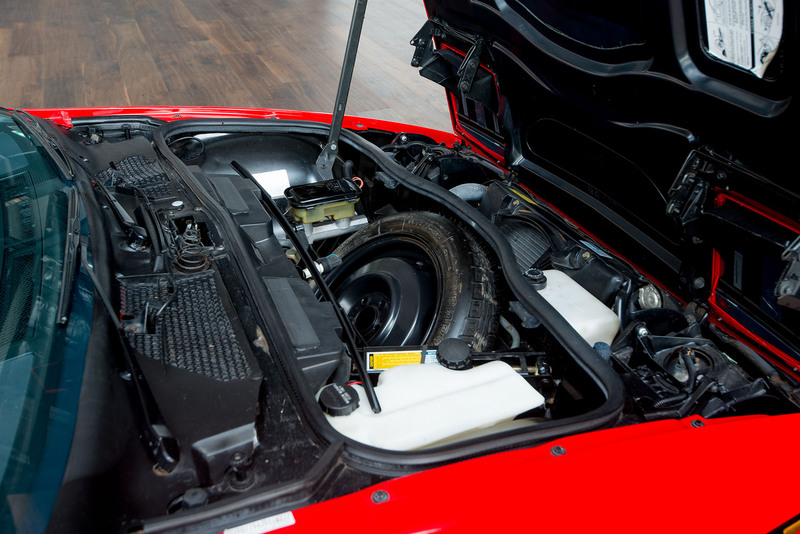 The later model Fiero GT has a mid-engine V6 coupled to an automatic transmission with torque converter lockup in top gear. 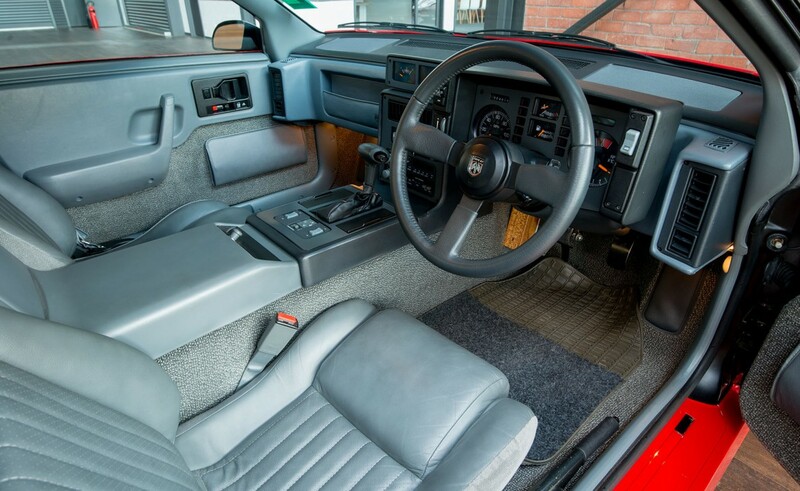 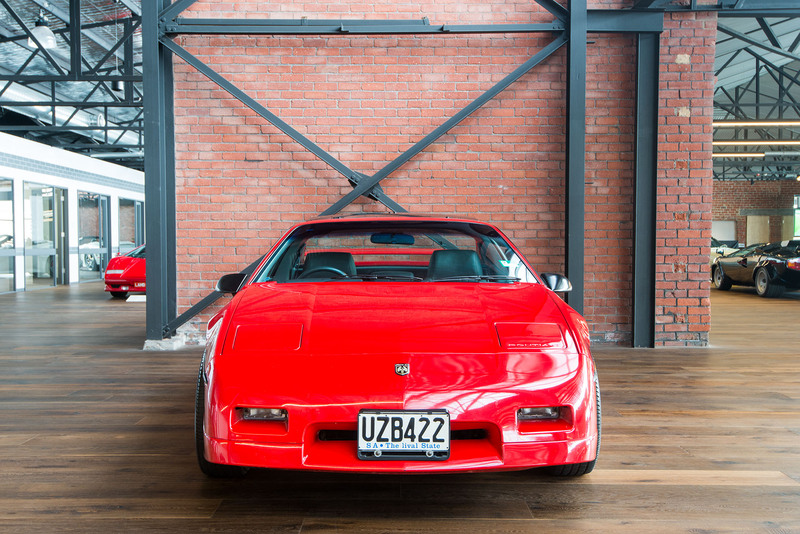 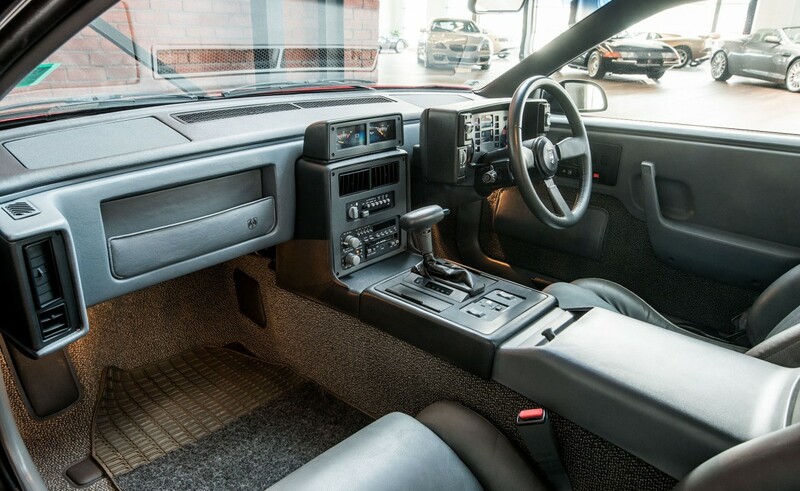 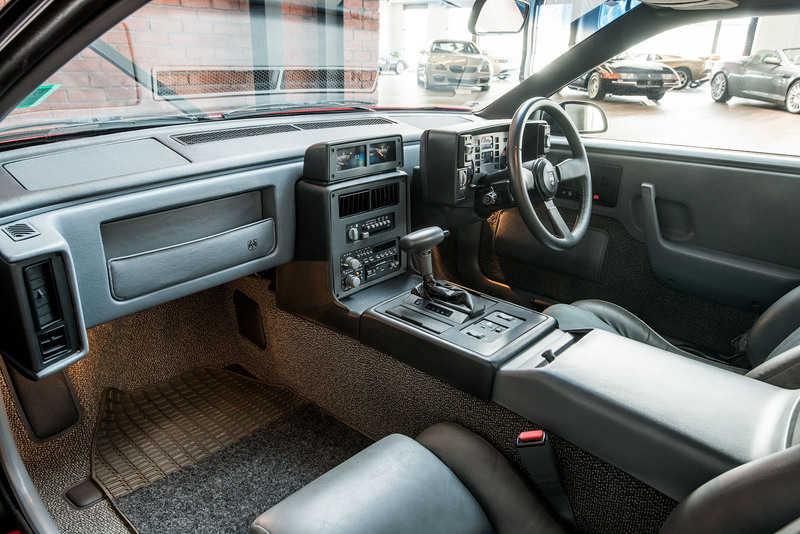 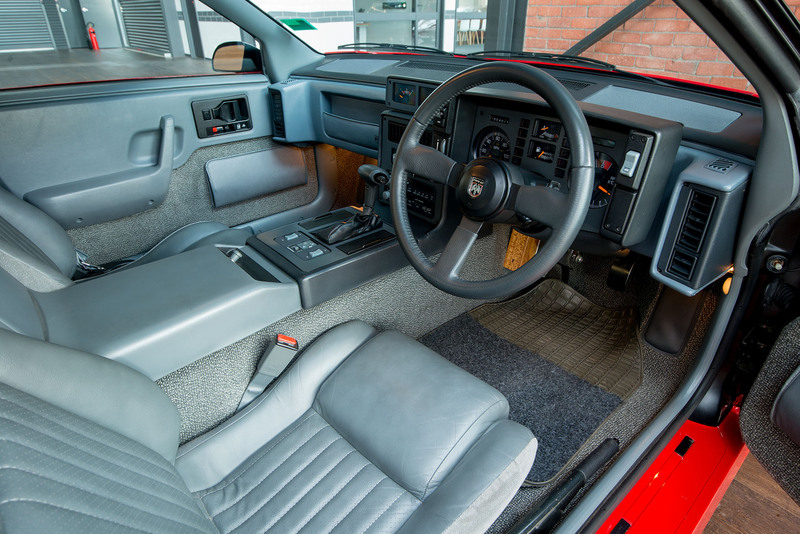 We understand this rare example is one of 6,848 built in 1988. 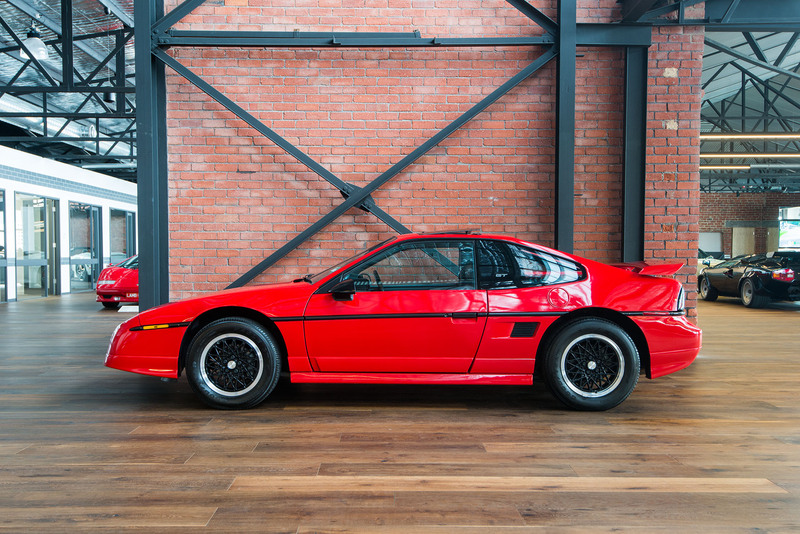 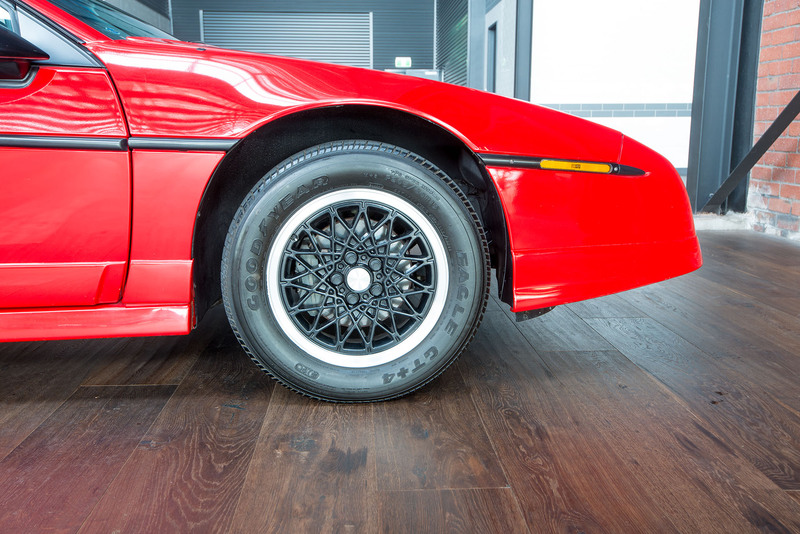 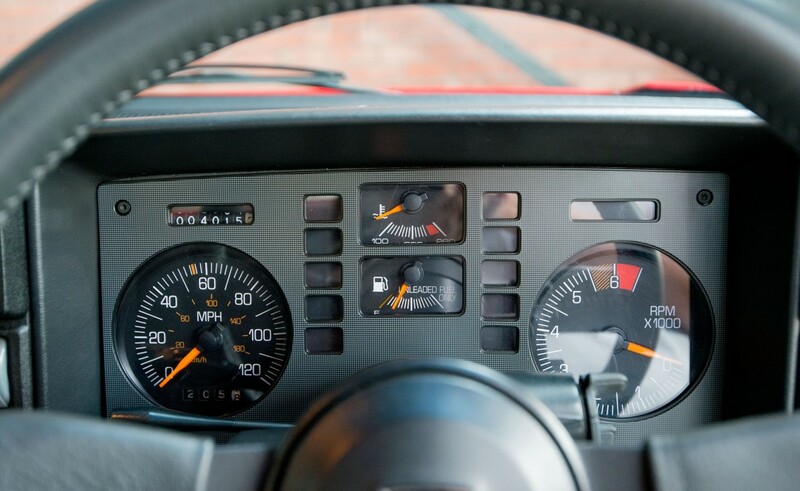 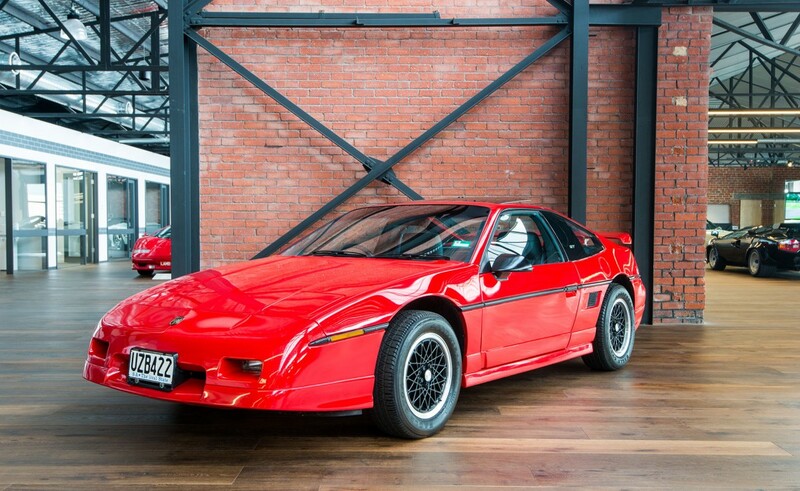 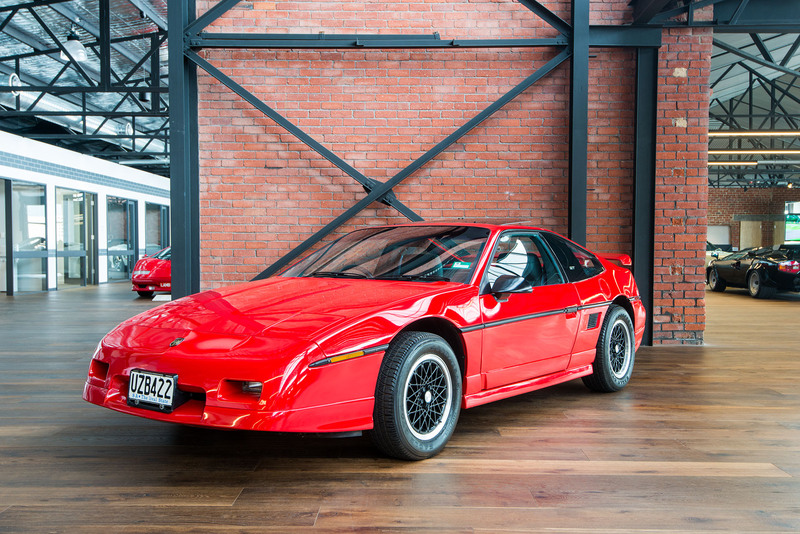 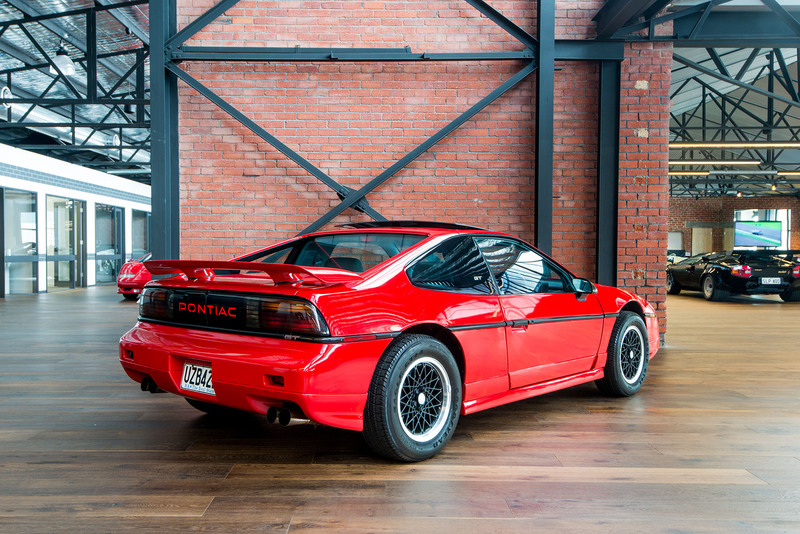 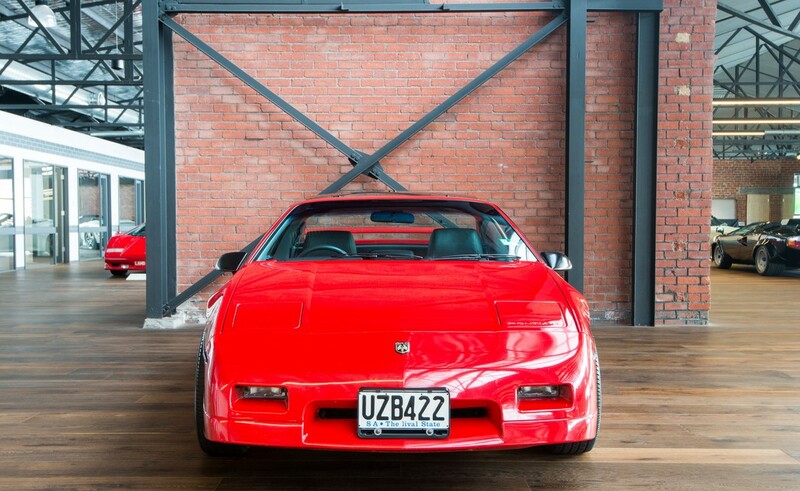 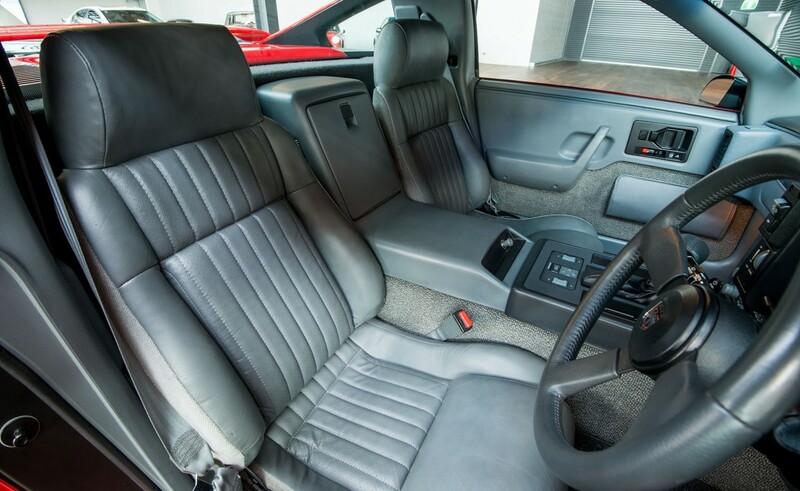 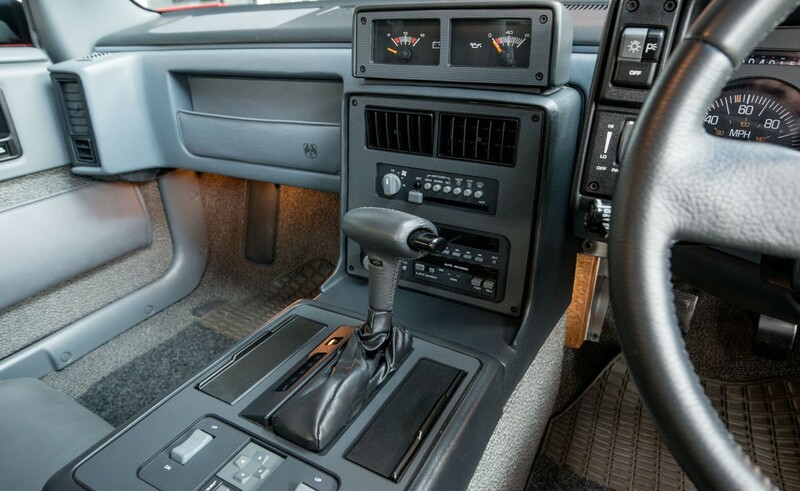 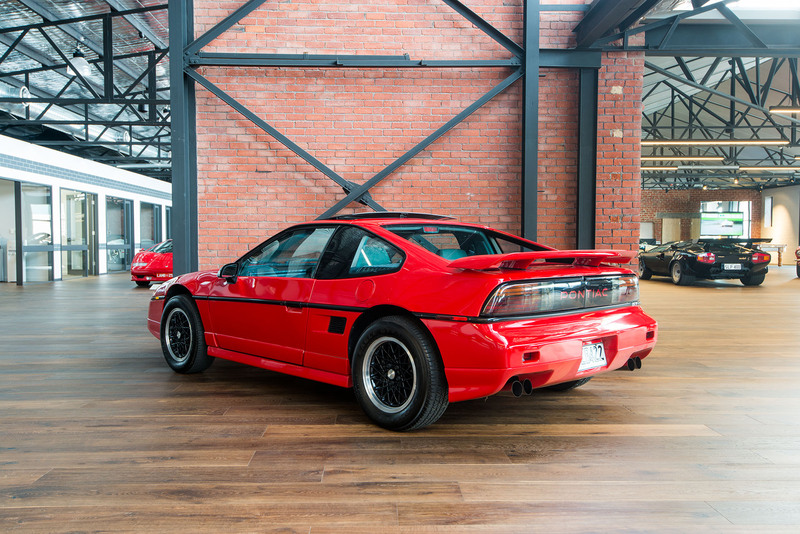 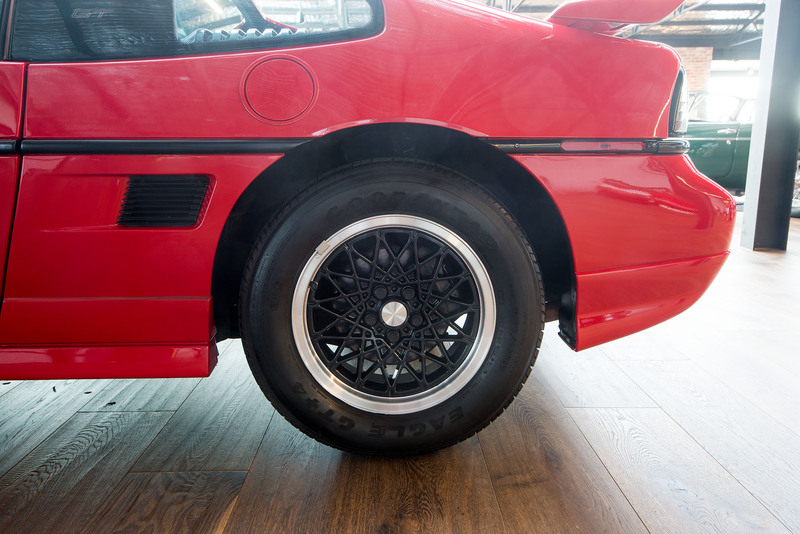 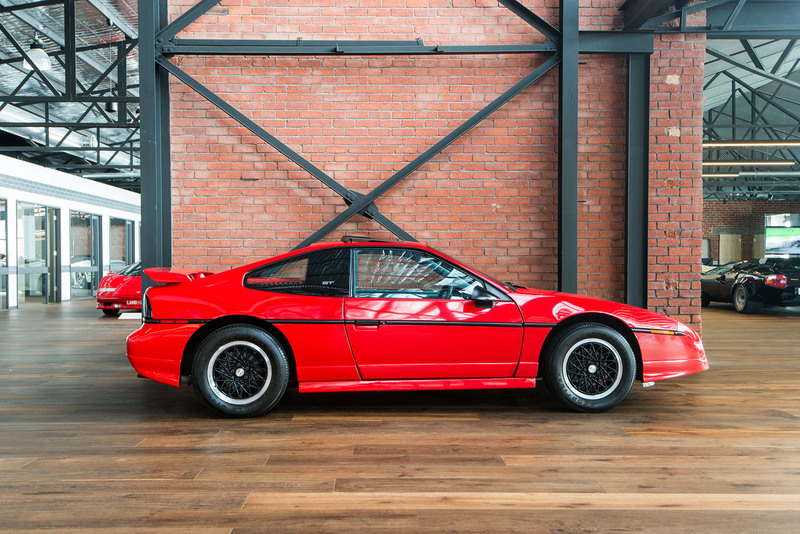 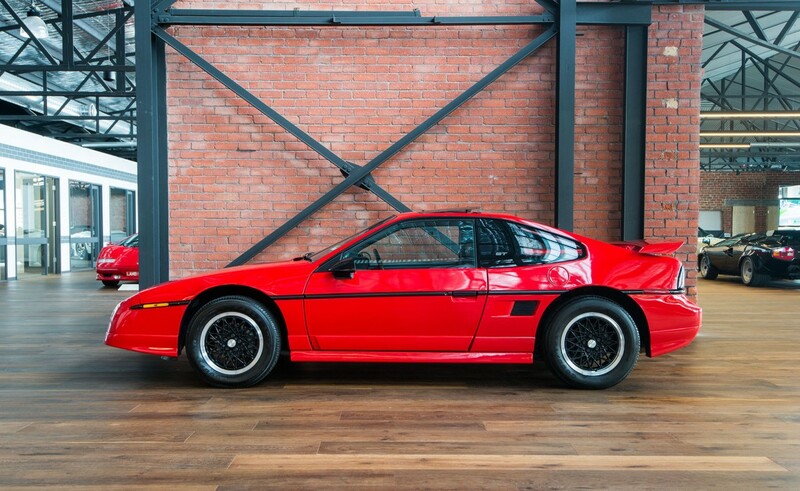 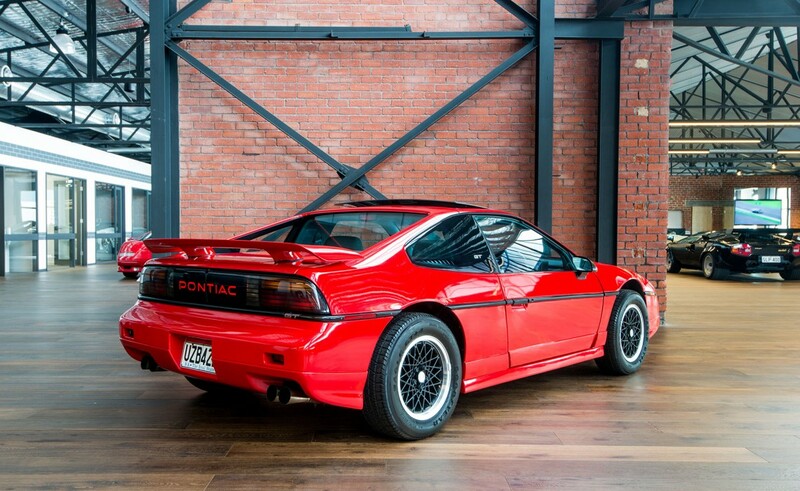 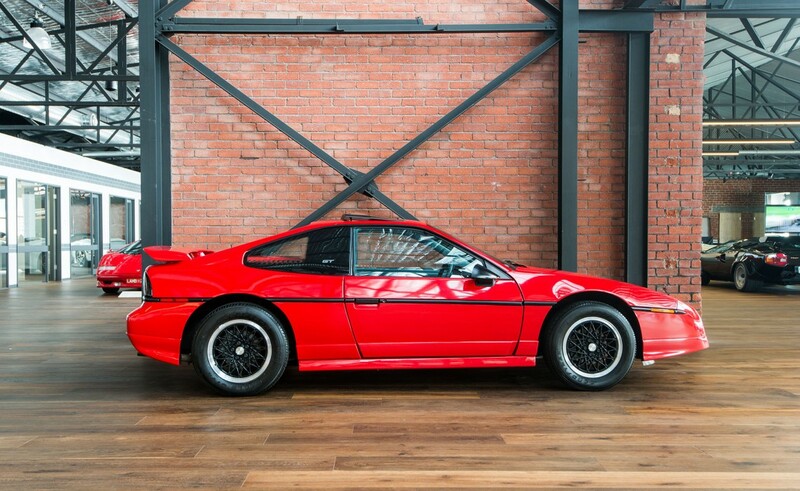 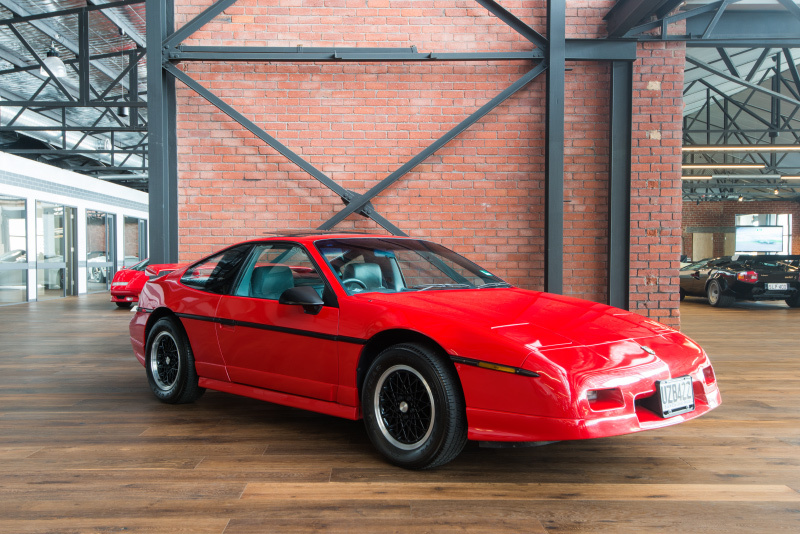 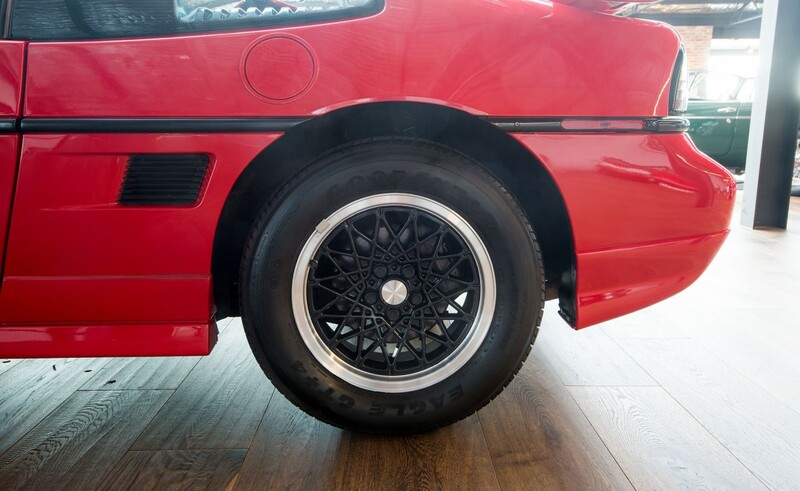 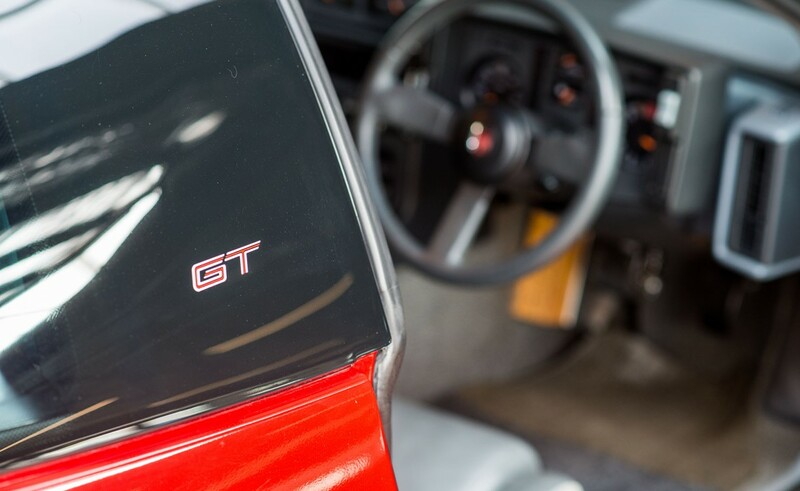 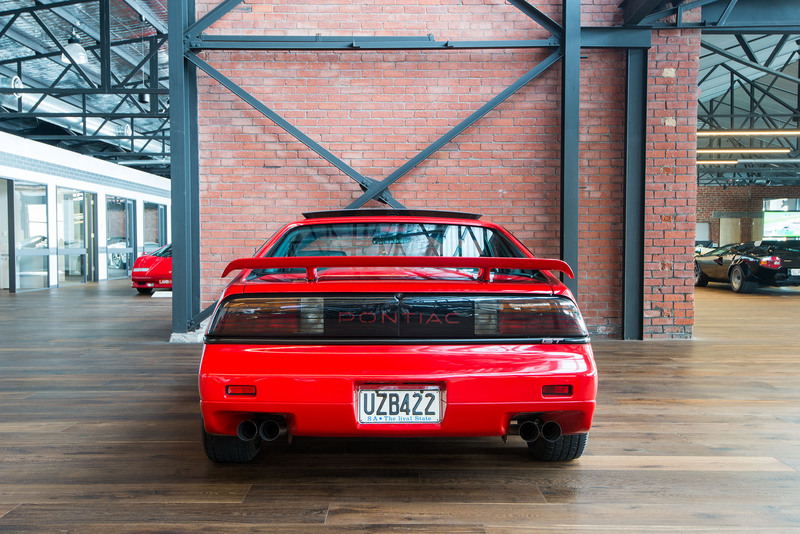 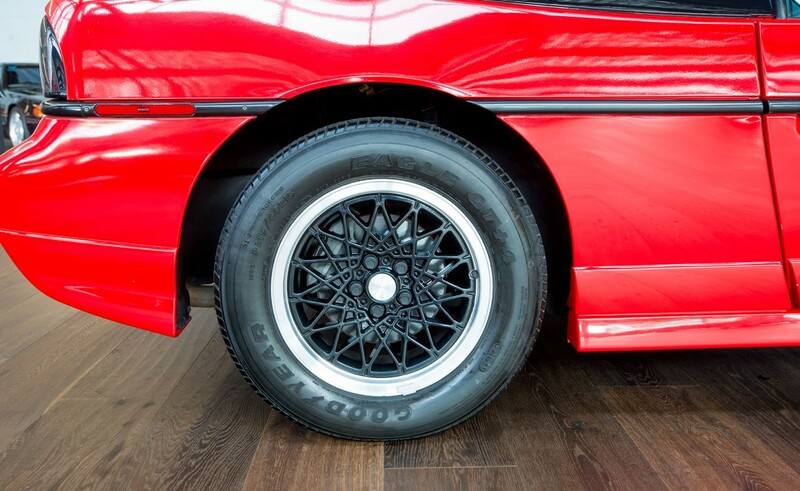 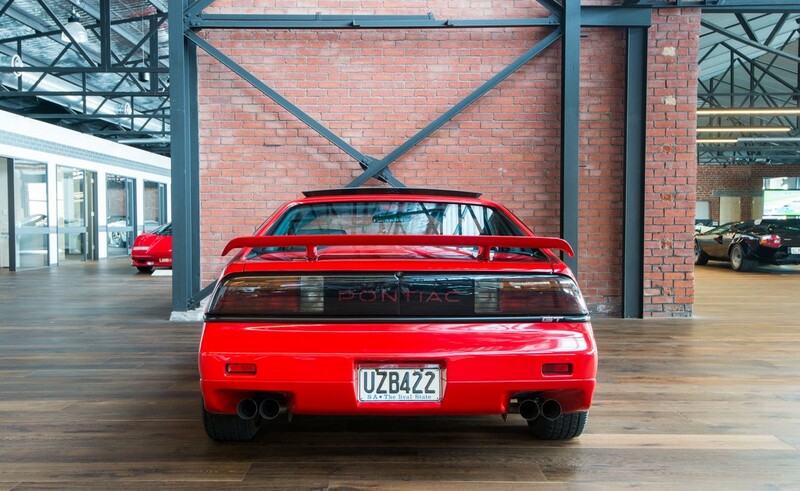 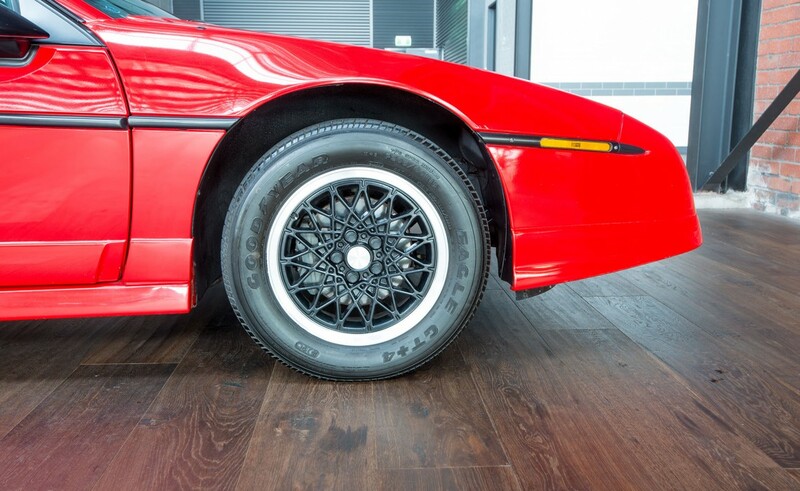 A rare opportunity to buy an as-new Pontiac Fiero GT.